The housing crisis is a thing of the past and the real estate market is making its way down the road to a complete recovery. Home values are up, home sales are up, and foreclosures and short sales have fallen to their lowest points in years. The market will continue to strengthen well into 2018. According to the National Association of Realtors’ latest data, total listings of homes for sale are down by 8.1 percent over the past year alone, and they have fallen year over year for 33 consecutive months. A new study by Trulia.com found that inventories have sunk to their second-lowest level since the company began tracking them in 2012. Meanwhile, prices are up in major segments: median starter homes by 9.6 percent for the year, trade-up homes by a median 7.5 percent. 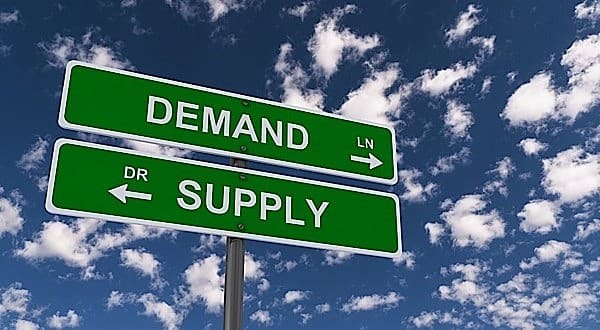 Waiting for Max Return – Some homeowners will wait for the price increases to slow down or level out before selling in order to maximize their equity. Nowhere to Move – It’s great to sell your house super fast for an excellent price, but you need somewhere else to move to. Most people want to apply their equity toward moving up to a bigger home. Yet, the prices of those bigger homes have also gone up proportionally, so a move up also requires a favorable combination of circumstances. Refinancing – Rather than selling, many homeowners opted to refinance and take advantage of low interest rates and increased equity. Whether it’s a cash-out equity refinance that gives them money back or just a standard loan refinance, this may be the best option to stay in a house while taking financial advantage of current market conditions. This is outstanding! I really love the quality of this post. It is definitely difficult to sell a house without a guide. Thank you so much for publishing this informatively rich article. This is a great and informative article and very helpful for realtors. Great post.